At the beginning of the Ebola outbreak in West Africa, no regulatory-approved, mass-produced Ebola in vitro diagnostics (IVDs) existed, yet specifics of the disease required timely diagnostic testing. Urgent demand for Ebola IVDs revealed inadequacy of internationally accepted conventional regulatory mechanisms and the need for fast, efficient regulatory procedures to bring new diagnostics to the affected countries. In line with Global Health Security Agenda (GHSA) goals, the African Society for Laboratory Medicine (ASLM) is aiming to change the regulatory landscape in African countries by proposing a guidance document for rapid evaluation of diagnostics in times of outbreak. According to Dr. Elliot Cowan, Principal at Partners in Diagnostics, LLC, this document will define a framework for adequate response to triggers to contain future outbreaks. It will outline policy, and will focus on regulatory and legal components of a diagnostic evaluation process. Dr. Cowan emphasised that approval of a diagnostic product is a risk-based decision based upon thorough review of scientific data and manufacturing processes. 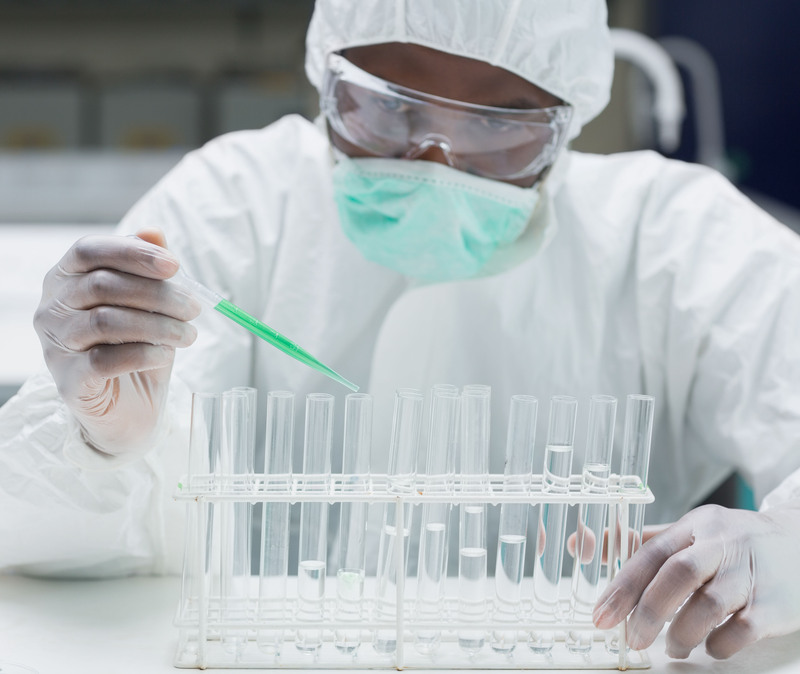 In the case of the World Health Organization pre-qualification (WHO-PQ) Programme, the review also includes product evaluation in the laboratory. Such processes are designed to prevent sub-standard products from entering the market. However, emergency situations dictate lowering the threshold of what is considered adequate scientific evidence and waiving requirements for manufacturing processes. As a result, the risk profile of a diagnostic product authorised for use in an emergency situation is dramatically different from that considered acceptable upon a conventional regulatory review. Adequate regulatory mechanisms for emergency situations should maintain a fine balance between the necessity of introducing IVDs and the thoroughness of product review, because both delays and inadequate product safety, effectiveness, and quality may cost lives. Examples of such regulatory mechanisms for authorisation of use of unapproved diagnostics in a state of emergency, when approved alternatives are not available, include the well-functioning Emergency Use Authorization (EUA) in the United States  and WHO’s Emergency Use Assessment and Listing procedure (EUAL). EUA is granted based upon several criteria; it is conditional, and it is valid only for a defined period of time. Between August 2014 and July 2015, the US Food and Drug Administration (FDA) issued ten EUAs for Ebola IVDs. WHO developed the EUAL for IVD candidates for use in the context of a public health emergency as a measure to confine the Ebola outbreak. This accelerated procedure included review of manufacturing and quality management system (QMS) documentation, technical review of IVD safety and performance characteristics, and laboratory evaluation by an independent party. Using EUAL, WHO listed six Ebola IVDs as eligible for international procurement. Importantly, both WHO EUAL and US FDA EUA are not approvals of diagnostics but rather special procedures invoked to satisfy a demand during a specific time period. Dr. Cowan stressed that upon emergency authorisation, laboratory testing of and comparison between diagnostic candidates becomes an indispensable part of a diagnostic evaluation, as available scientific evidence of diagnostic safety and effectiveness may be not sufficient. In such situations, timely information sharing is critical. Even more critical is sharing of well-characterised specimens, as it enables product development, and allows for comparison of different diagnostic tests and understanding of their performance characteristics. Incorporation into national guidelines and implementation of the guidance for rapid evaluation of diagnostics in the time of outbreak will help shorten or completely avoid a period of diagnostic “vacuum” in the event of the next life-threatening disease outbreak.